A purifying and nourishing treatment using a gentle skin refiner, lymph drainage & pressure point massage. Leaves your skin healthy & radiant. Relaxing & de-stressing. This treatment has been designed to reduce the signs of aging using pure, freeze dried collagen. After one treatment the skin's ability to hold moisture can be improved by up to 75%. Effective, deep cleansing products that invigorate, refine & purify. The skin is left clean & clear. 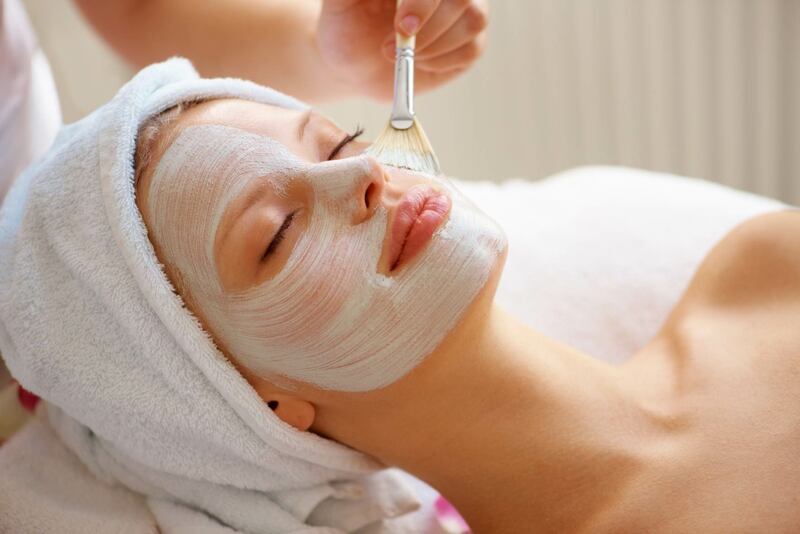 Treatment includes deep cleansing, facial peel/exfoliation, massage & mask to suit individual. Deeply relaxing facial, includes a soothing massage to the face, neck & shoulders. Products are individually selected for the client's skin. Mask therapy and exfoliation are combined to promote skin radiance. An express facial if you're in a rush.